Eleven Madison Park in New York has secured the No.1 spot in the 2017 list of The World’s 50 Best Restaurants. This year’s winners were revealed at an awards ceremony at the historic Royal Exhibition Building in Melbourne earlier today. 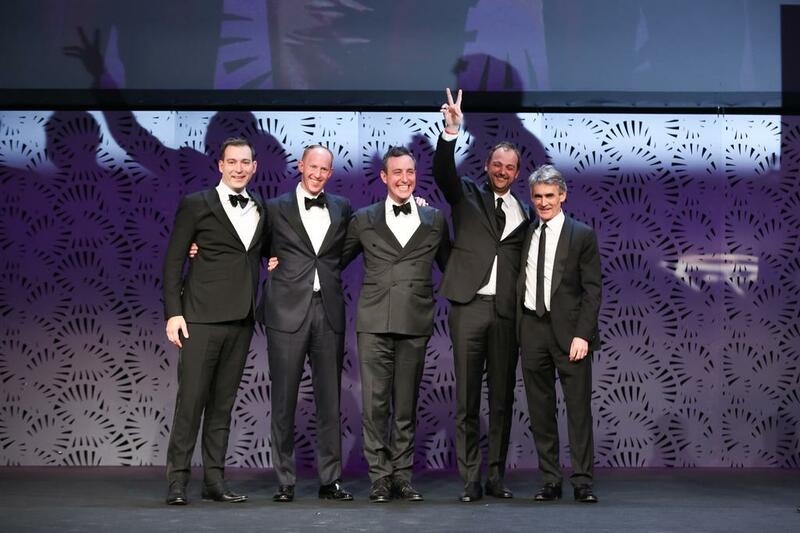 Now in its 15th year, The World’s 50 Best Restaurants welcomes six brand new entries and three re-entries to the 2017 ranking. Showcasing a broad cross-section of cultures and cuisines, it includes restaurants from 22 countries across five continents. France, Spain and the USA each count six restaurants on the list with the UK featuring three in the 100-51 and three in the Best 50. 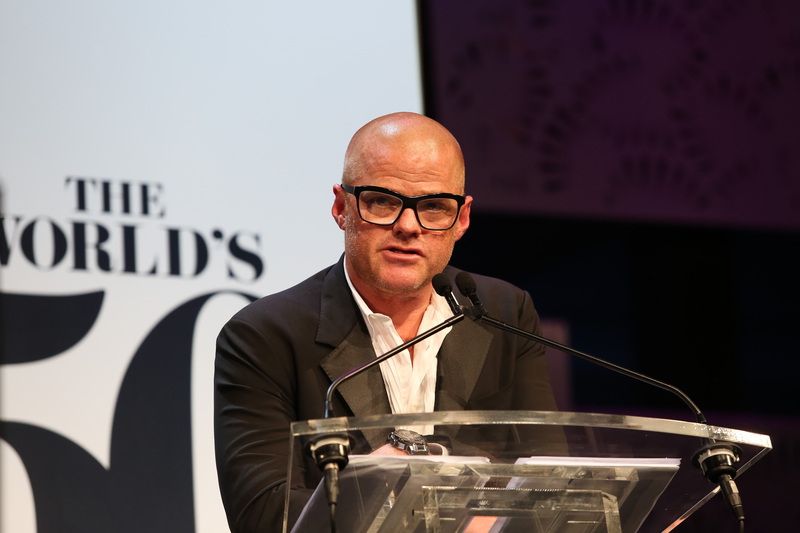 Our own globally respected chef, Heston Blumenthal, has double reason to celebrate. As well as being the 2017 recipient of the prestigious Diners Club® Lifetime Achievement Award, his London restaurant, Dinner by Heston Blumenthal, rises nine places to sit at No.36. The winners’ circle also includes Ana Roš of Hiša Franko, Slovenia, who is named The World’s Best Female Chef 2017. London had no new entries in the list but the three restaurants listed last year managed to maintain their positions in the Top 50 with The Clove Club in Shoreditch holding onto its no. 26 position as London’s highest performer. Brett Graham’s 2 Michelin star The Ledbury fell from last year’s 14 to 27 and Heston’s Knightsbridge Dinner restaurant climbed an impressive nine places from 45 to 36. 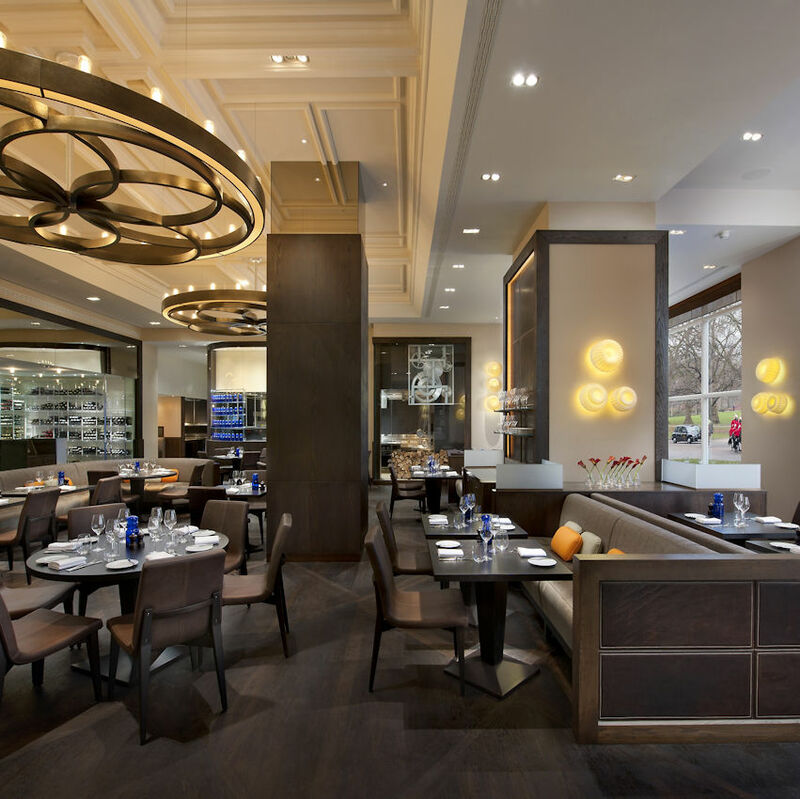 Other London Restaurants in the Best 51- 100 were Lyles at 54, St John at 91 and Hedone at 98.